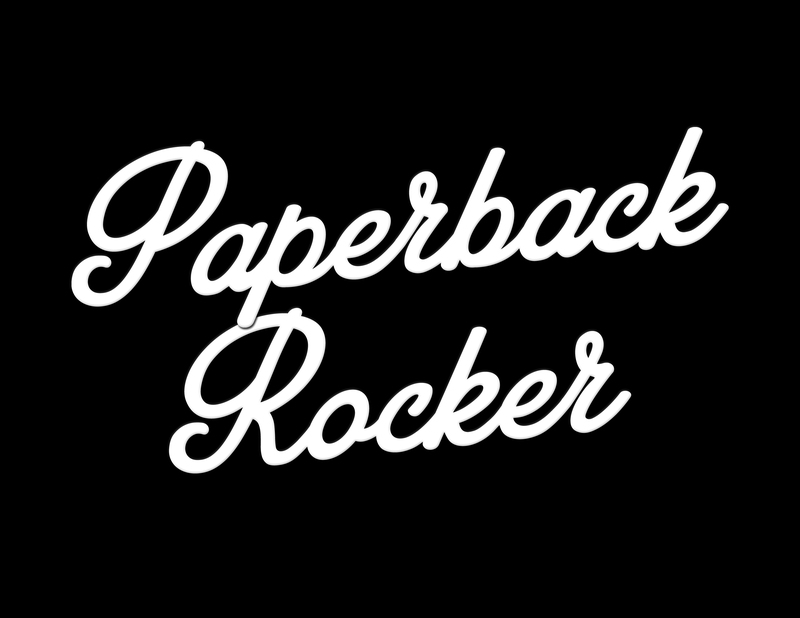 Paperback Rocker #96 – Blue Whiskey Audio Book Vol. 40 – Where Words and Music Collide . . .
Search for my music under the name Saturn Lander on iTunes and CDBaby. I have a new single called “Gun In My Hand”. My album is called “Saturn Lander” and includes a cover of the fast version of “We Will Rock You.” Check it out! !